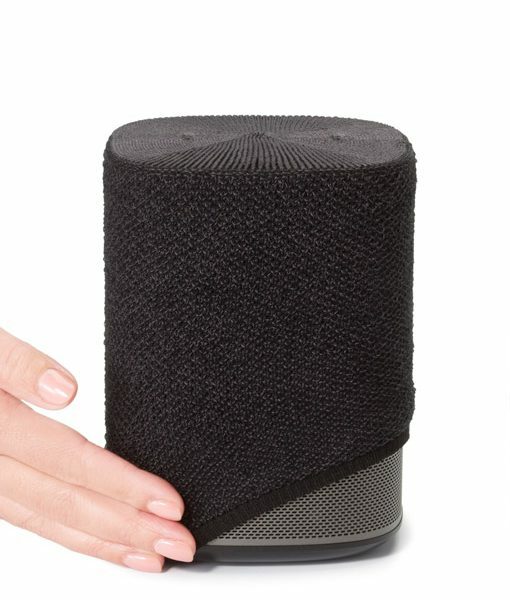 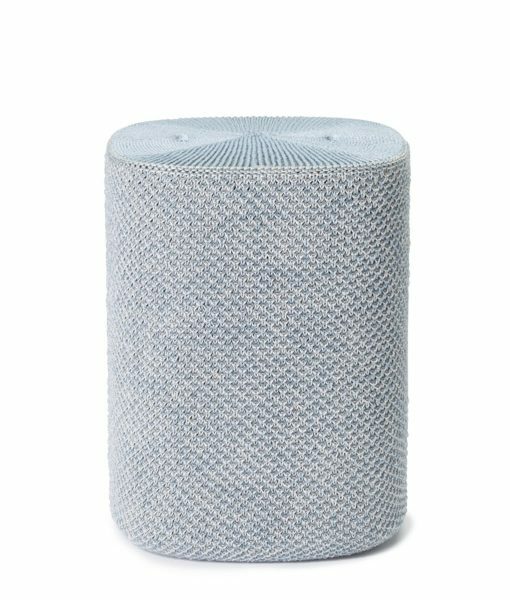 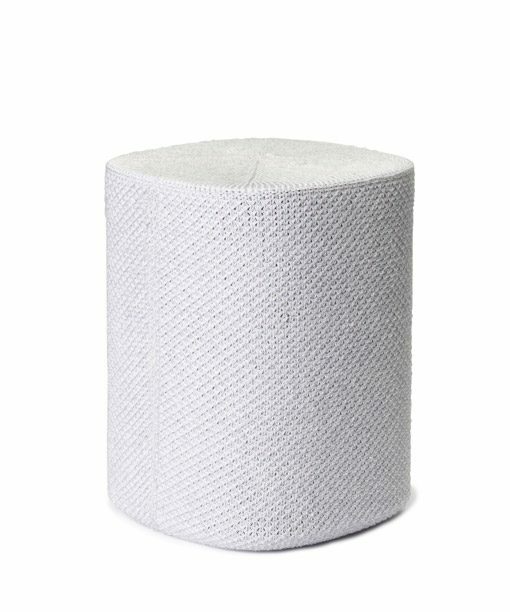 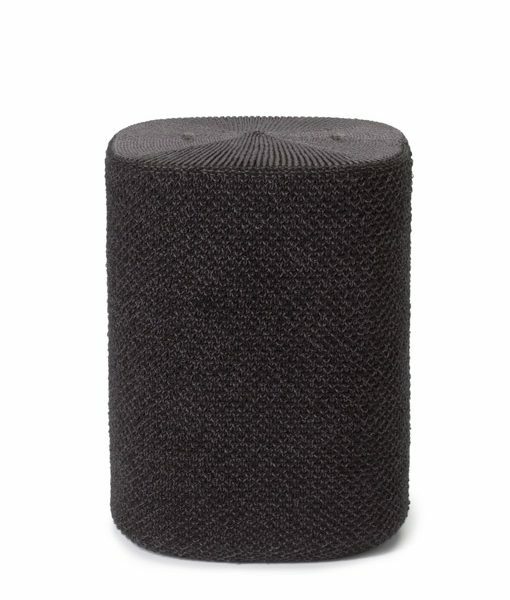 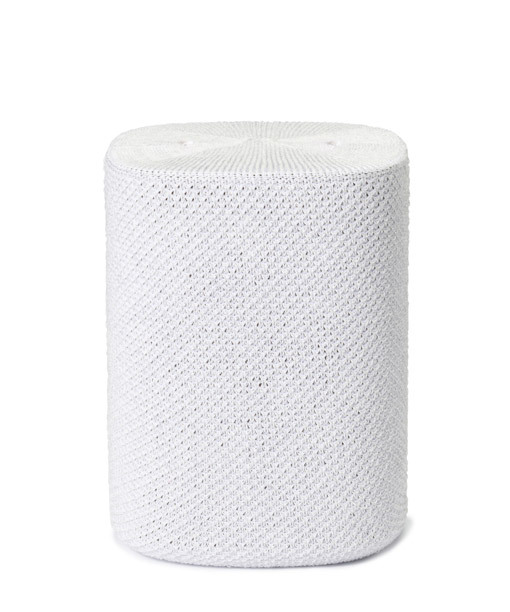 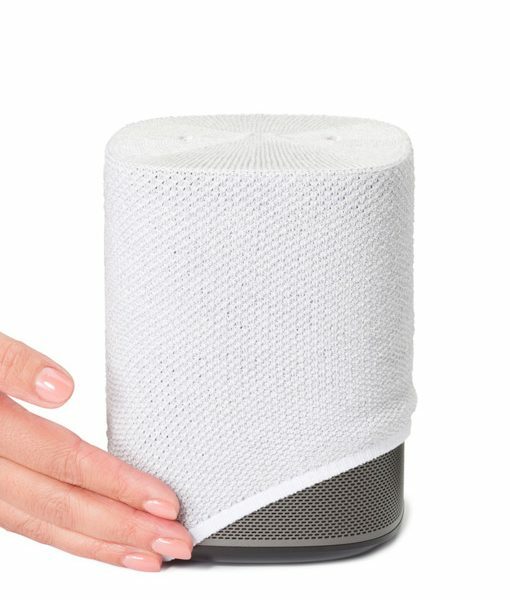 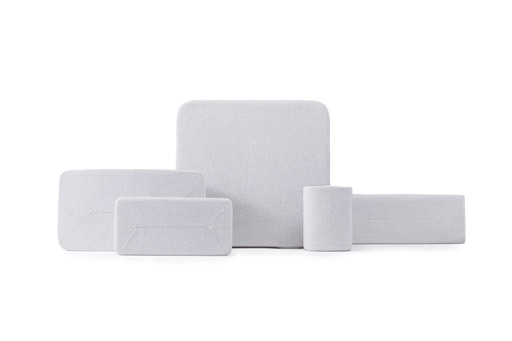 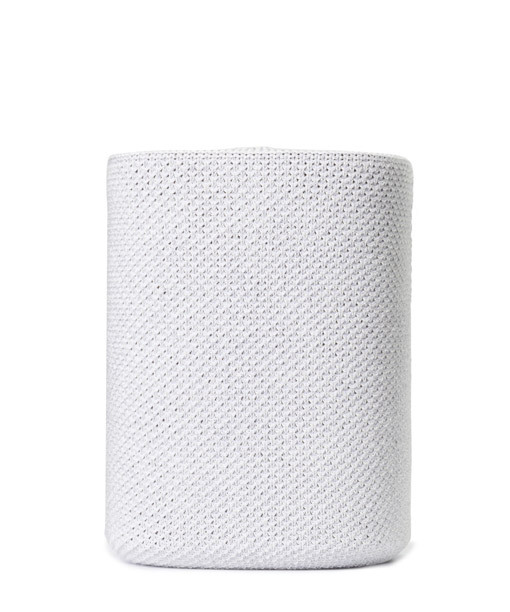 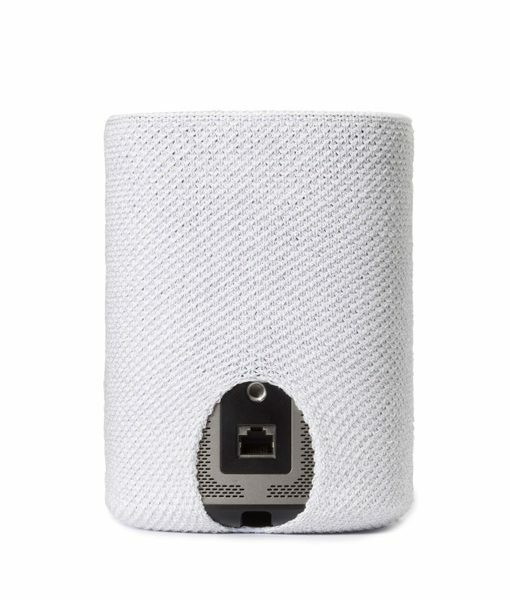 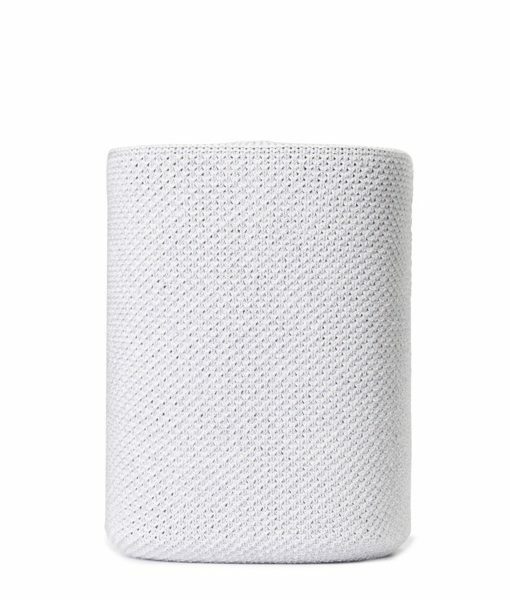 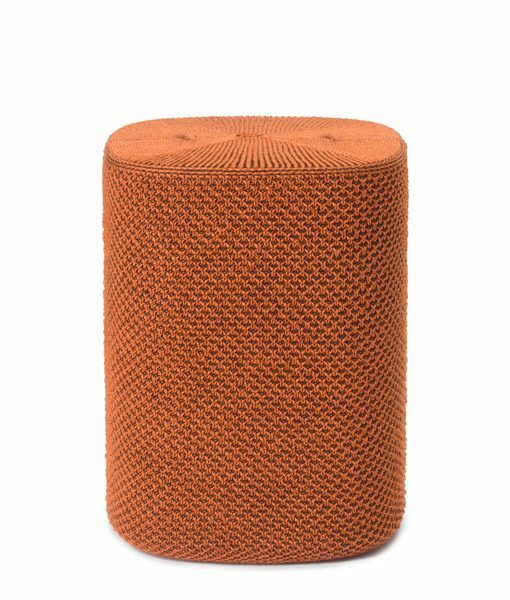 Soundskins is designed to perfectly fit the shape of your Sonos One. 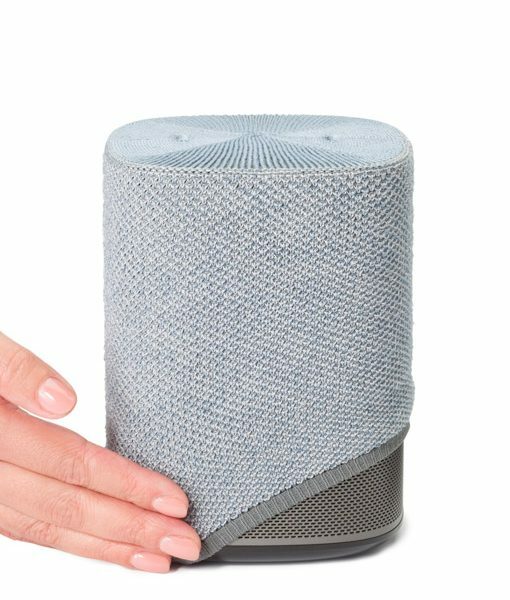 This is why the cover is so special, it’s incredibly difficult to knit an edge or a corner in textile – this is usually simply sewed together. 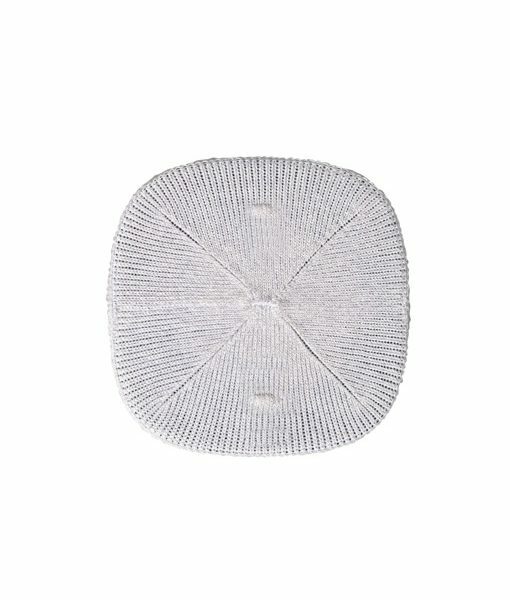 This technique is called ‘3D knitting’. If you take a closer look at your Soundskins you can see all details and these ‘3D knitted edges’. Besides, it is acoustically transparent, so you do not lose any sound quality.